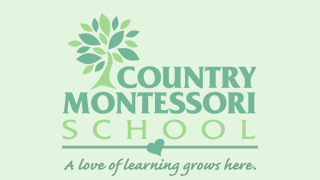 January 6th, 2016 – As part of our values here at Country Montessori School, we vow to help our local community as one of our initiatives. This year the Board of Directors and the PTC would like to ask you to help us help those in need by harvesting excess fruit or vegetables from your personal gardens. We will then get the fruit to a local campground community with about 75 children in need on Wednesday the 13th. Please have your children help you pick any fruit or vegetables as a way to involve them with this community project. If you do not have anything to harvest, but would like to participate, please feel free to donate any other fresh fruit or vegetables. We will need 1 parent volunteer per Primary Classroom from 8:30am-10am to assist the children in organizing the items collected. You will get 2 hours of participation hours for this volunteer time.